The Temple Clinic offers a wide range of services, including some of a specifically adult nature. Relationships are the building blocks of our society, and yet they are incredibly complicated and at times difficult to manage. Whether you would like to see a counsellor as individuals or a couple, the Temple Clinic can help unravel the issues at the core of your relationship and provide solutions to help rebuild. Parenting places enormous stress on adults, whether it be a new born baby or a rebellious teenager. Many mums and dads struggle to keep it all together, especially when their child appears to behave irrationally. Sometimes you may even find that your parental instinct is a replication of your own parent’s behaviour, for better or worse. The physical, emotional and hormonal changes that occur having a baby can easily lead to depression. It’s important to realise you are not alone, and to seek help to overcome it. Whether you’re craving a change in your job, career, or personal relationships, the Temple Clinic can help you negotiate the rocky path to your new life. 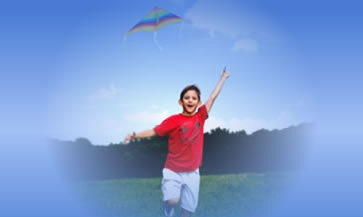 Individual therapy for children, teenagers and adults.